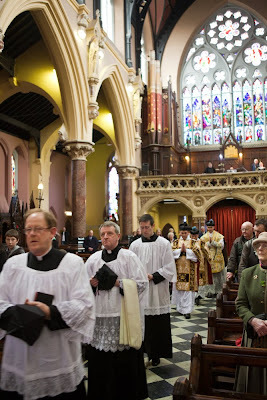 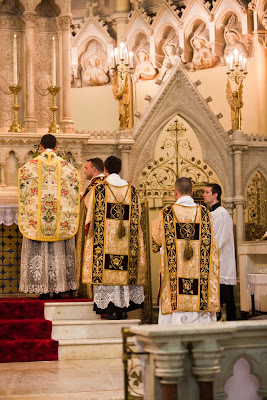 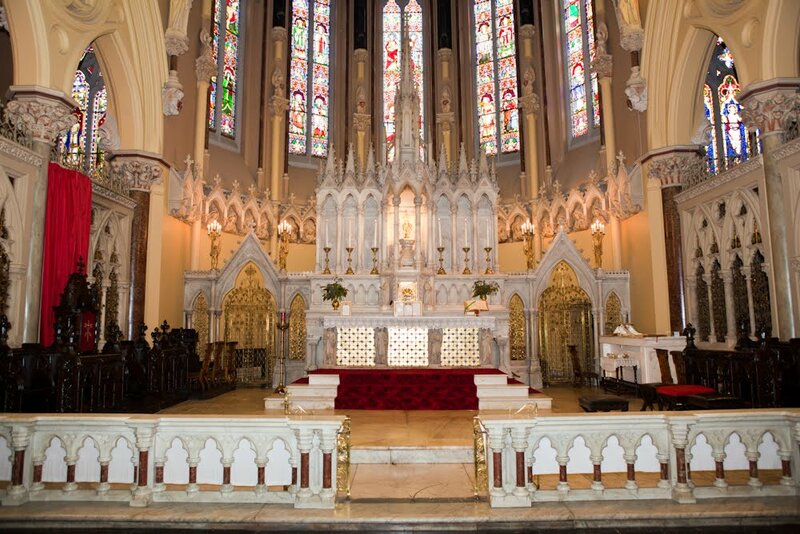 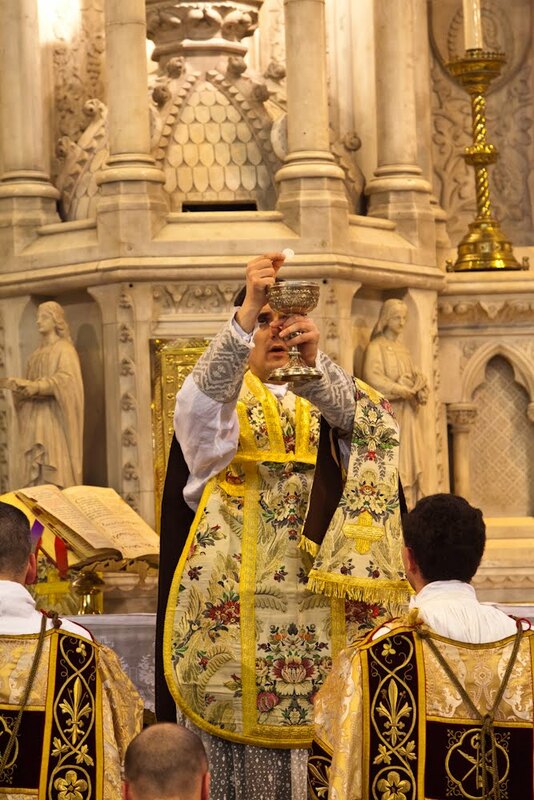 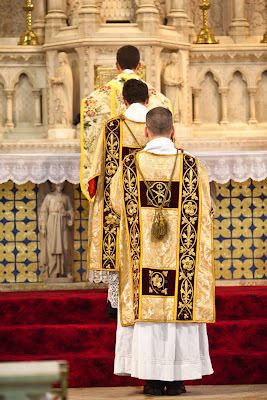 Photos were sent to us yesterday of a Solemn Mass on the Feast of St. Patrick from Ss. Peter and Paul Church in Cork City, Ireland. 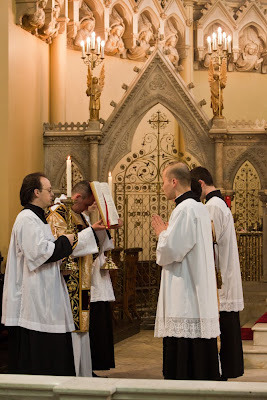 The celebrant was the recently ordained Fr. 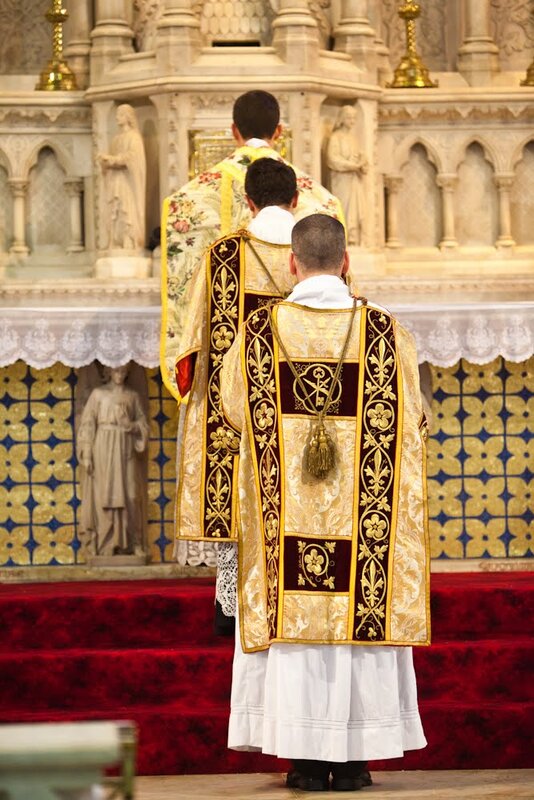 Anthony Boucheron of the Institute of Christ the King.